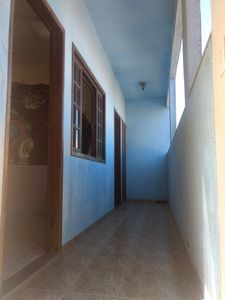 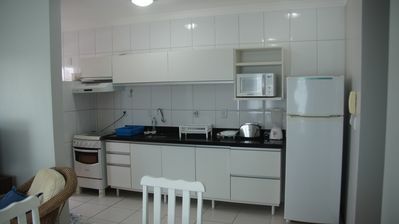 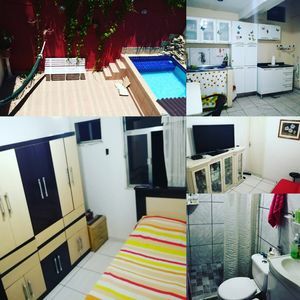 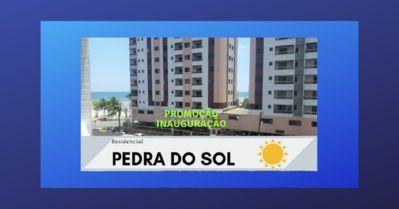 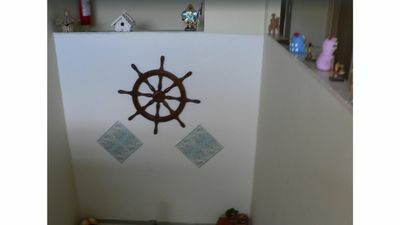 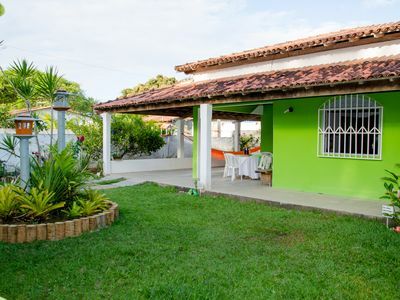 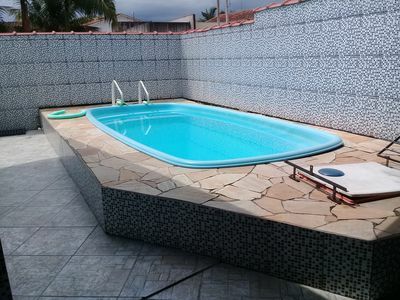 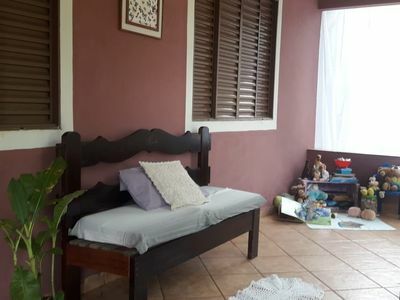 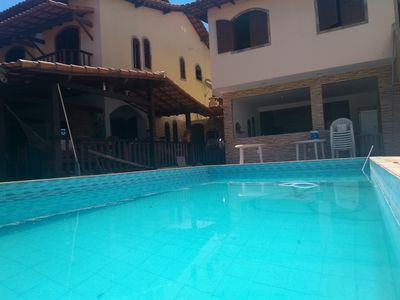 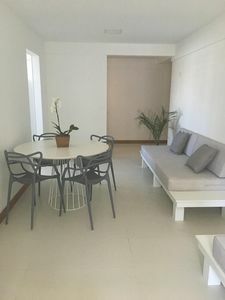 I rent a house in the Jewel of the Atlantic, 400 meters from the beach, 12 km from Ilhéus, on the Ilhéus / Itacaré highway. 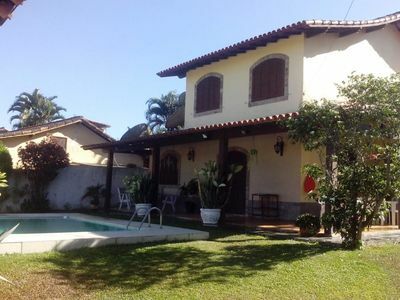 Large house with 4 bedrooms, 3 suites (2 with SPLIT air conditioning), social bathroom, 2 lateral balconies with network points, living room, kitchen, with cabinets, 02 freezers, 01 refrigerator, stove and all utensils (cookware, dishes, cutlery, glasses, ECT blender ..) Pool with gourmet area, barbecue, garden with shower, wheelchair ramp. 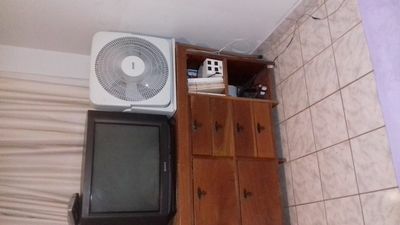 Free sky TV and WI-FI. 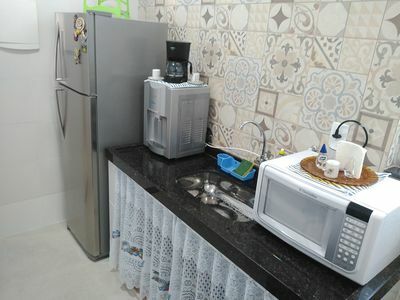 Grills on the windows. 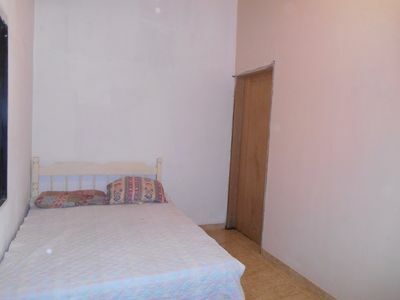 Very comfortable!!! 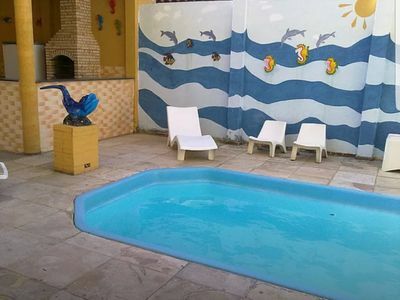 Eco Pousada Mandala ... Where the sky is bluer! 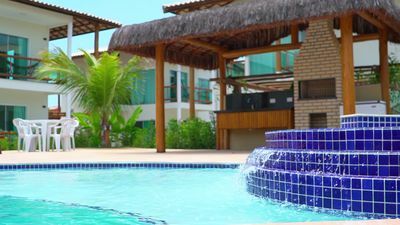 Cabins, rooms and suites. 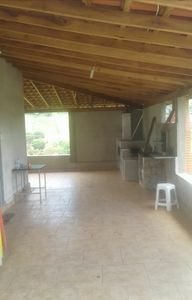 Site near Santa Rira, available p / days Bear Block. 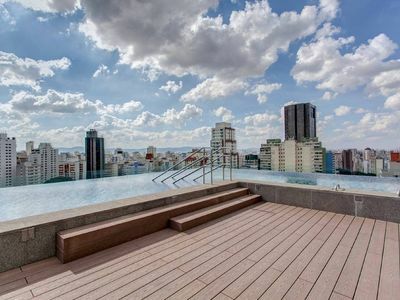 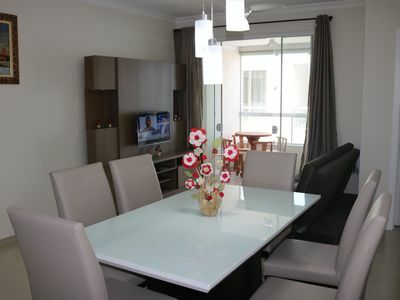 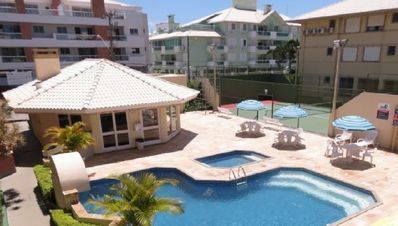 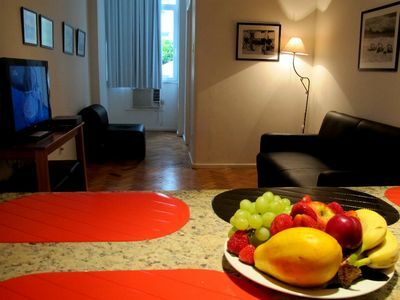 Apt 2 rooms with suite near Praia do Forte and Gastronomic Polo.